Student digs can be all kinds of grim, either you'll know this yourself from previous experience or I'm sure your parents have told you all about it from 'their day'! Stuff hasn't changed much, you probably won't be living in a palace and there will still be all the same issues that you had in halls with the added bonus stress of actually having to find somewhere to live for second, third or fourth year. Here are 10 tips to help you stay on track and not get ripped off when it comes to student housing! You guys need to realise that your responsibility is shared amongst all of the housemates living together. You should ask for individual contracts for each tenant from your new landlord just in case one of your mates leaves the house. This means that you won't be liable for their rent or other costs. Try and do the same thing for guarantors, this makes sure that your parent or guardian is only liable if your section of the rent falls through, not everybody's. Make sure that every little thing is correct on your contracts before you sign them. 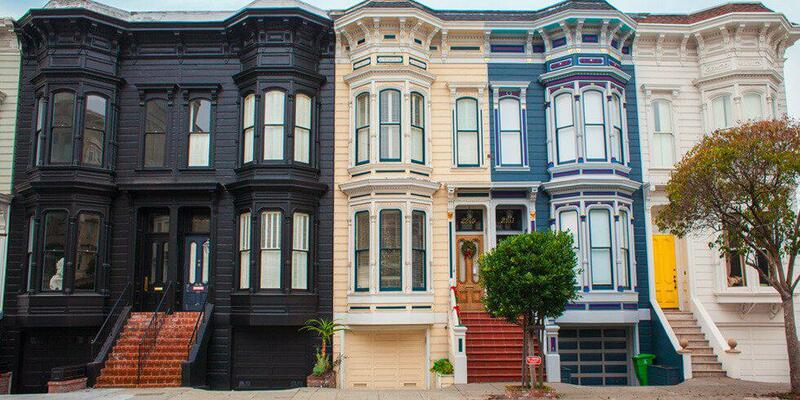 This includes all tenants' names, the landlord's name, the address of the house or flat and the dates of the tenancy. This should also include the tenancy notice period (i.e if the landlord wants you to move out, how much notice you need to give). By law, your landlord should provide you with a copy of the government's "How To Rent" guide, an energy performance certificate for the property and some information about the deposit scheme and how you get it all back. You deposit has to go into a government-approved scheme and your landlord has to provide you with the details of this scheme which includes the procedure for repayment and what you can do if any disputes come up about getting all of your deposit back. Don't forget to also ask for a copy of the gas safety certificate and check all the smoke and carbon monoxide alarms work once you're inside the property and if there's any dodgy floorboards or anything that could become a trip hazard or any other danger, get it fixed by your landlord straight away. Also check that all locks on windows and doors are 100% secure. Try and negotiate any admin charges that seem ridiculous but there will probably be more than you expect. Make sure you're ready for these by saving a little money, (only a few pounds should do it!) each week just in case they're sprung on you. Make sure that your landlord actually has the right to rent out the property by checking that they own the property via the Land Registry title. Head to gov.uk and pay a measly £3 to check it out! This makes sure that they aren't actually a tenant trying to rent out the property again to you. Sometimes you'll get lucky and get a nice landlord that will let you negotiate freebies or half-rent over the summer, it's worth a try and if you need anything in particular, such as an extra freezer or microwave, it's a good idea to ask. Also, if you're moving into your third year and want to stay in the same house they might give you discount or let you off a second deposit if you've been a good tenant. Ask for a deep clean before you move in, some landlords might think it's OK to just run the Hoover round but you're going to want to move into a spotless house. It might not stay that way for long but if it's nice when you move in, it's more motivation to keep it this way! When you move into your new flat or house, take photos of everything that's in there and match it up with the inventory that your landlord should have provided you with. If anything is in worse condition than it says, make sure you pipe up now so that it can't be blamed on you when you move out! Once you are all set up in your house with your mates it's a good idea to set up a bill paying schedule or plan to stop arguments about shared utilities. 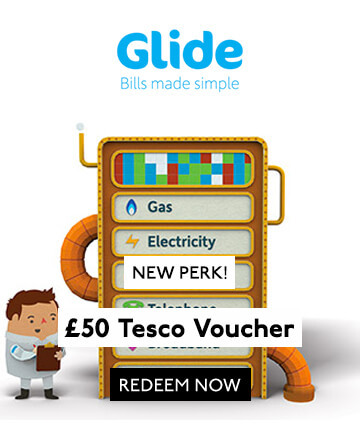 We've just teamed up with Glide who make it super easy to split the bills amongst your friends. Plus, you get a £50 Tesco voucher when you sign up as a bonus!